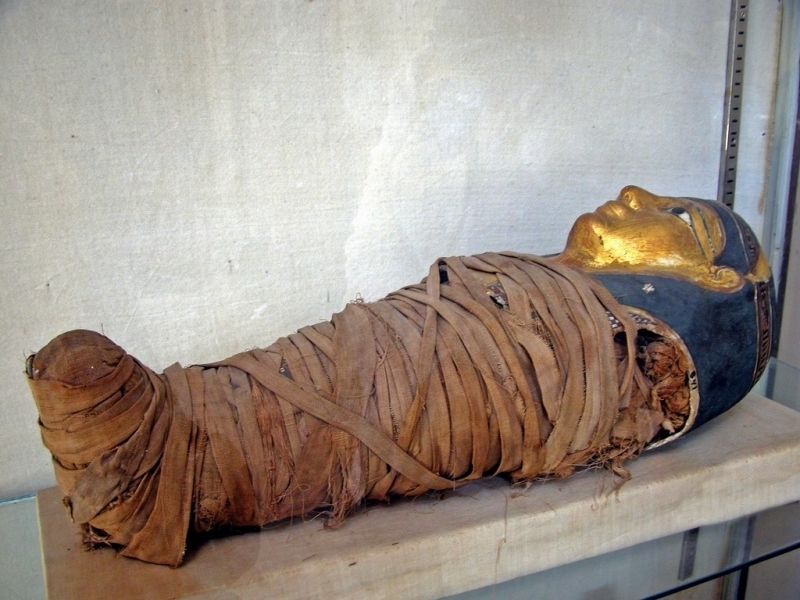 The decline of the Ancient Egyptian Empire happened gradually after its peak of power during the New Kingdom Period (1550-1069 BC). Throughout the period from the end of the 11th century BC until the 4th century BC, different foreign powers and native dynasties competed for control over the areas that the Ancient Egyptian Empire had controlled, displacing each other in turn and dividing the Nile Valley. Twice during the 6th and 4th centuries BC, the Achaemenid Persian Empire conquered Egypt before being displaced finally by the Greek led by Alexander the Great in 332 BC. When was the Greco-Roman Period? Classical antiquity, the classical era, classical period or classical age is the period of cultural history between the 8th century and 5th or 6th century AD. Where was the Greco-Roman Empire ? Centered on the mediterranean Sea, the rhine and the north, east of danube rivers, the atlantic to the west and deserts to the south. The arrival of Alexander opened a new era in Egyptian history. Even though Alexander and his army were Greek, he was regarded by the Egyptians as a liberator, freeing them from Persian control. Alexander accepted the Egyptian religion, associating the Egyptian gods with the gods of the Greek pantheon, and the Oracle of Amun in Siwa Oasis declared Alexander the right ruler of Egypt, destined to rule the world. By 334 BC, Alexander had left Egypt for good, marching east to continue his fight against the Persian Empire, but the impact that he had on Egypt during this short time was indelible. The capital that he founded and named after himself, Alexandria, became a center for learning and culture that contributed to preservation of ancient knowledge and the spread of Hellenism. The Ptolemaic Dynasty, established by one of his generals after Alexander’s death, would rule Egypt for three hundred years and the influence of Hellenism influenced the area and its people for much longer. What was the writing used in the Greco-Roman Period ? The major languages used in Egypt during the Greco-Roman Period were Egyptian, Greek and Latin. Egyptian was spoken by the native people in Egypt, it was presented by different scripts such as: Hieroglyphics which was the earliest writing system used for a religious writings, it was written in ink on papyrus or inscribed in stone. Another form of Hieroglyphics, called Hieratic was used for writing in ink later evolved into script known as Demotic which was used till the 3rd century AD afterwards, Coptic script was widely used as it was based on the Greek alphabet. 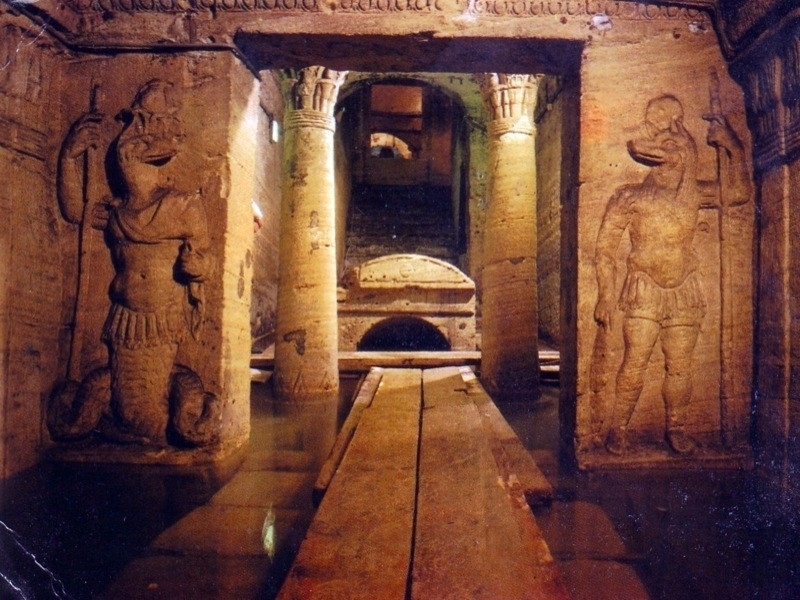 See the ancient monuments of Greek and Romans in Egypt through Egypt Tours! The Ptolemies and the Greek aristocracy that settled in Egypt under their rule did not remain as popular as Alexander had been with the Egyptians. Later members of the Ptolemy line fought against frequent uprisings, importing soldiers from Greece and from Jewish communities in Palestine to help them rule. These intermittent rebellions continued under the romans, who arrived under the command of Julius Caesar in 32 BC. In 30 BC under Emperor Augustus, Egypt became a province of the Roman Empire and it largely remained part of the Roman Empire until the 7th century AD even as Rome fell and the Roman capital was moved to Constantinople (modern Istanbul). 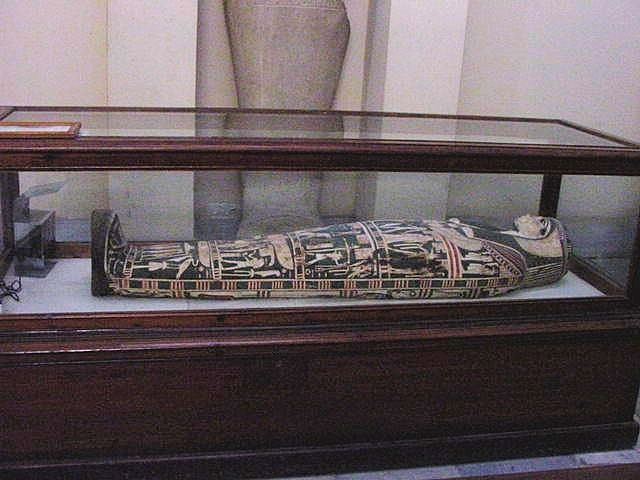 A significant cultural shift took place in Egypt during this time as the the influence of Hellenism weakened the grip of Ancient Egyptian culture and religion on the Egyptians. Came to Egypt during the first century AD and spread quickly. During the 4th century AD, when the Roman Empire split in two and Christianity was finally recognized by Constantine, the Emperor of the Eastern Roman Empire (today called the Byzantine Empire), Christianity had become the dominant religion in Egypt. During the Greco-Roman rule in Egypt, they constructed a number of temples and monuments that still exist to this day in Cairo, Aswan, Alexandria, Minya & More. Built by Cleopatra VII, it was named after Mark Antonyous. 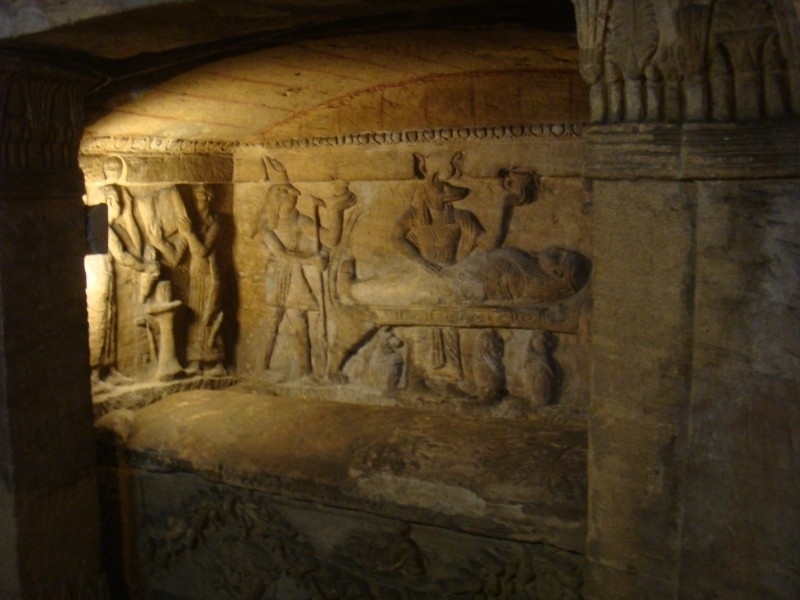 Two oblique were transferred from another temple having names of the Tohotmos III, Sitty I and Ramses II pharaohs. 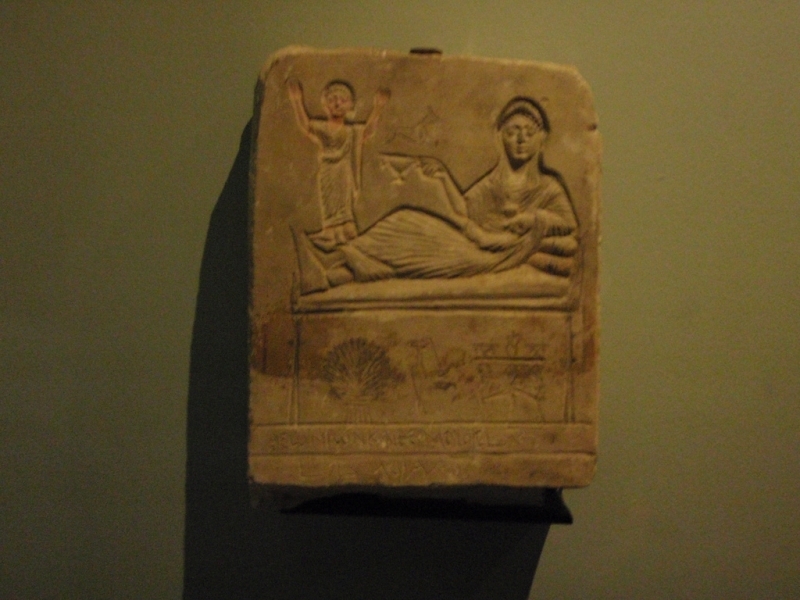 The museum contains a historical treasure with a collection from the 3rd century BC until the 3rd century AD of Roman and Ptolemaic Empires. 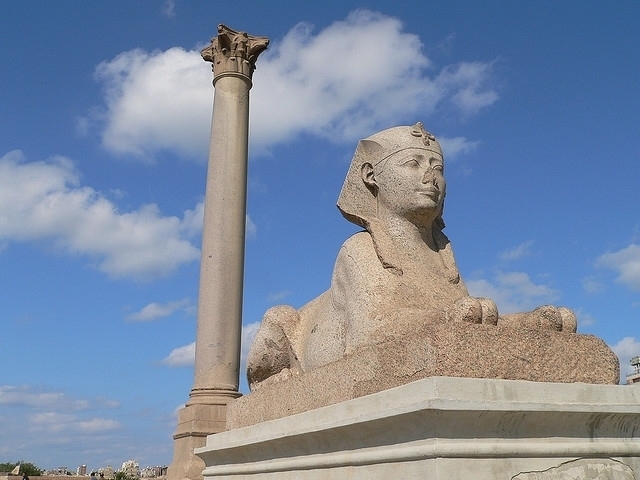 The Pillar got its name when Romans moved it to serve as a container of Pompey’s head who was murdered in 48 BC, it’s the tallest ancient monuments of Alexandria. 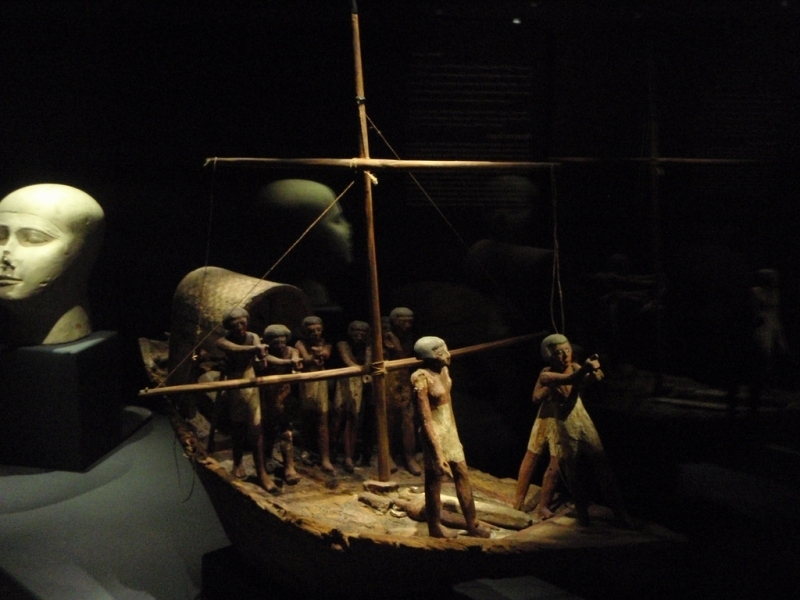 The history of Fort Babylon dates back to the Pharaonic times. This fort was built after Persian occupation of egypt. 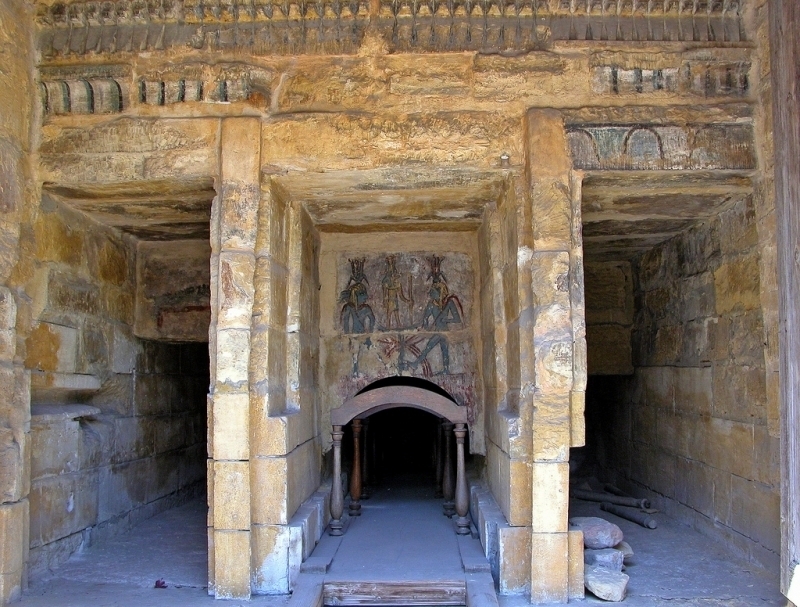 After the coptic invasion, there were many churches and monasteries built within the original construction until the 19 century. However, after the british conquest of Egypt most monuments were demolished with only towers and gates remaining. 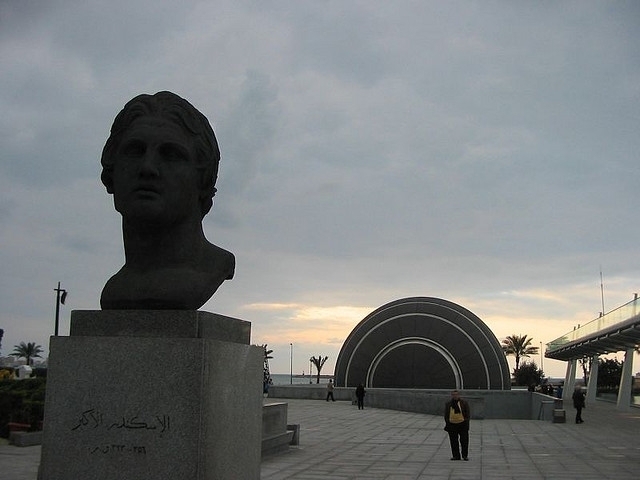 Alexandria, the second largest city and port in Egypt, was built by Alexander the Great. 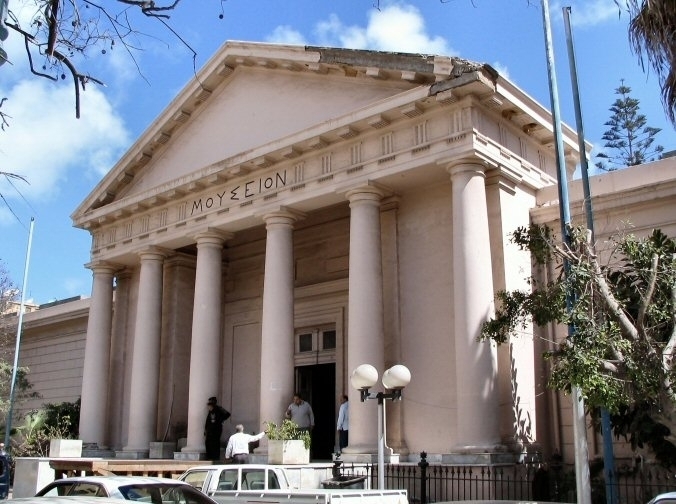 the city has monuments dating back to the Greco-Roman era.